Homage to the great singer Mohd. Aziz. Playback singer Mohammed Aziz passed away on 27th November 2018 Tuesday following a cardiac arrest. He was 64. Aziz was part of the music industry for the past three decades. He did playback singing in Hindi, Bengali and Odia films, apart from several stage shows and concerts in India and abroad. 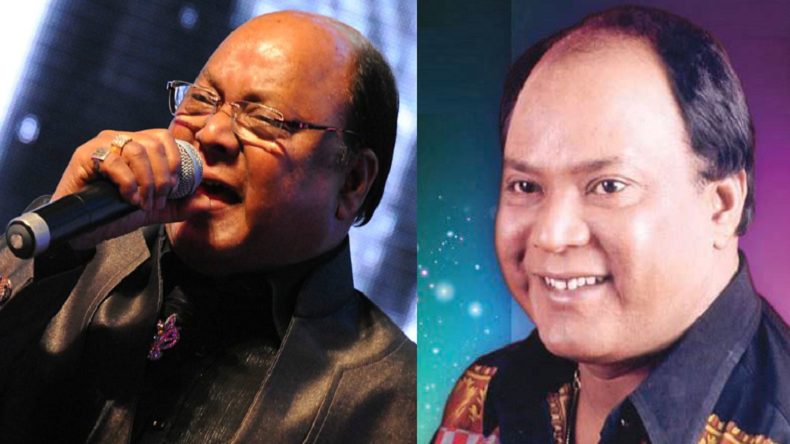 With a strong influence of legend Mohammad Rafi, Mohammed Aziz made his singing debut with Bengali film Jyoti. His first Hindi project was Ambar in 1984. Music composer Anu Malik gave him his big break by offering him the chance to croon two songs for Amitabh Bachchan in Mard. May his soul Rest in Peace. Tribute to the great singer Mohammed Aziz. I'm posting some Mohd. Aziz hits here.